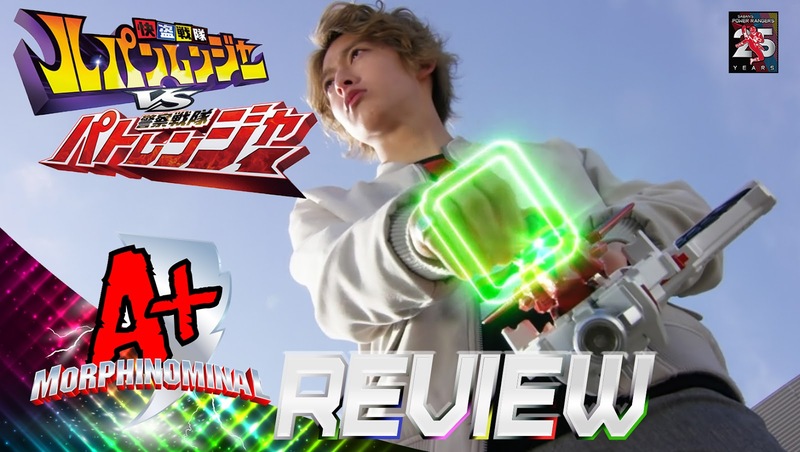 Lupinranger vs. Patranger returns with a brand new episode this week as we break down and review episode 9! Kairi's past is exposed as we learn the truth about him and his brother! We also discuss the newly discovered long lost Lupin Collection piece, along with Destra getting his hands dirty as he face off against Kairi. Plus I discuss the upcoming Power Rangers convention, Power Morphicon!